Skippack Vision strives to meet all their patients’ visual needs and are proud to be a family eyecare practice. Their goal is to continue to offer outstanding patient eye care in Skippack and the surrounding communities in Montgomery County! 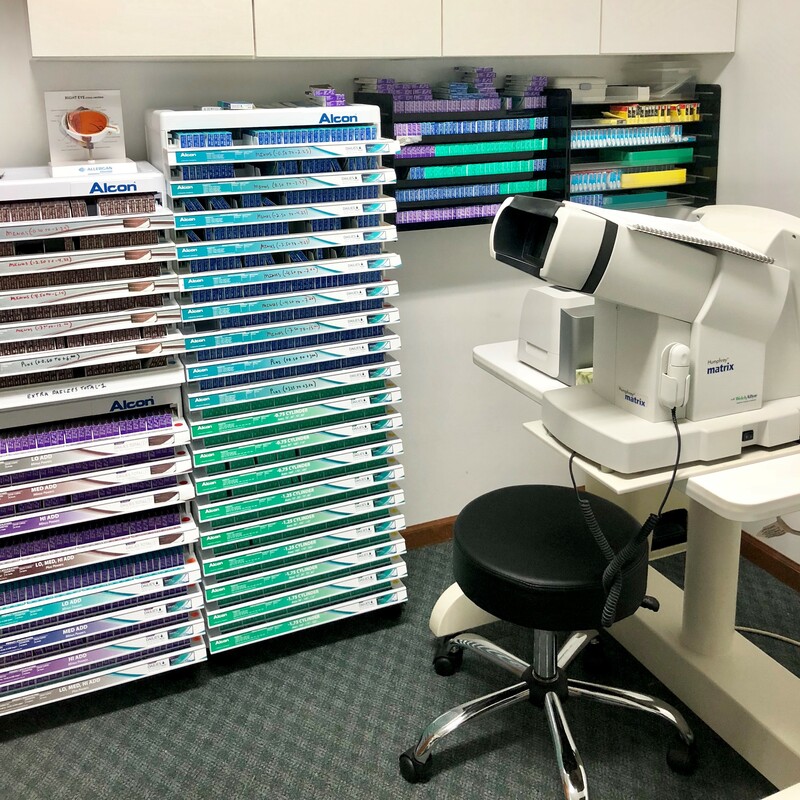 Located just outside of the village, on Route 113, is Skippack Vision where the new owner, Joseph Toth, has been seeing patients for about 3 months now. Dr. Toth took over the business from Dr. James Montague and is settling into his new practice well. Originally from the Harrisburg area, Dr. Toth spent 7 years at school in Philadelphia earning his Optometry degree at the Pennsylvania College of Optometry in 2007. Since then, he has been successfully practicing Optometry for 11 years in San Diego, California. Dr. Toth recently sold his successful business in San Diego and made the move back to Pennsylvania to be closer to family and friends. Dr. Toth and his wife knew they wanted to be somewhere between home and the city of Philadelphia. 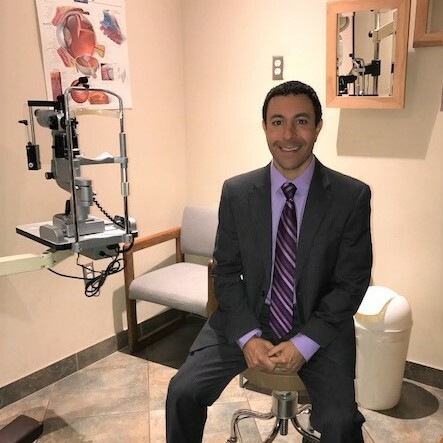 It took some time to find a community that would be a great fit for Dr. Toth and his family and he was extremely excited when offered the opportunity to take over Skippack Vision. After a little research and discovering that Montgomery County owns the title of most golf courses per square mile, of any county in America, Dr. Toth was sold! Dr. Toth has proven to be committed to his profession and patients by routinely upgrading his diagnostic skills by engaging in continuing education courses. Dr. Toth specializes in family comprehensive vision exams, treating external ocular disease, and contact lens fittings. He is licensed to use diagnostic and therapeutic pharmaceuticals to treat and manage an array of vision and ocular diseases. Dr. Toth is also certified to treat numerous eye diseases including glaucoma. He is also a surgical co-managing doctor in conjunction with Kremer Eye Center for cataracts, LASIK, etc. During an eye exam, Dr. Toth always explains step by step what he is doing and why he is doing it. He believes it is very important to ask his patients questions and listen to their concerns. He makes sure they are comfortable and know exactly the current procedure and what his next actions will be to ensure an optimal patient care experience. 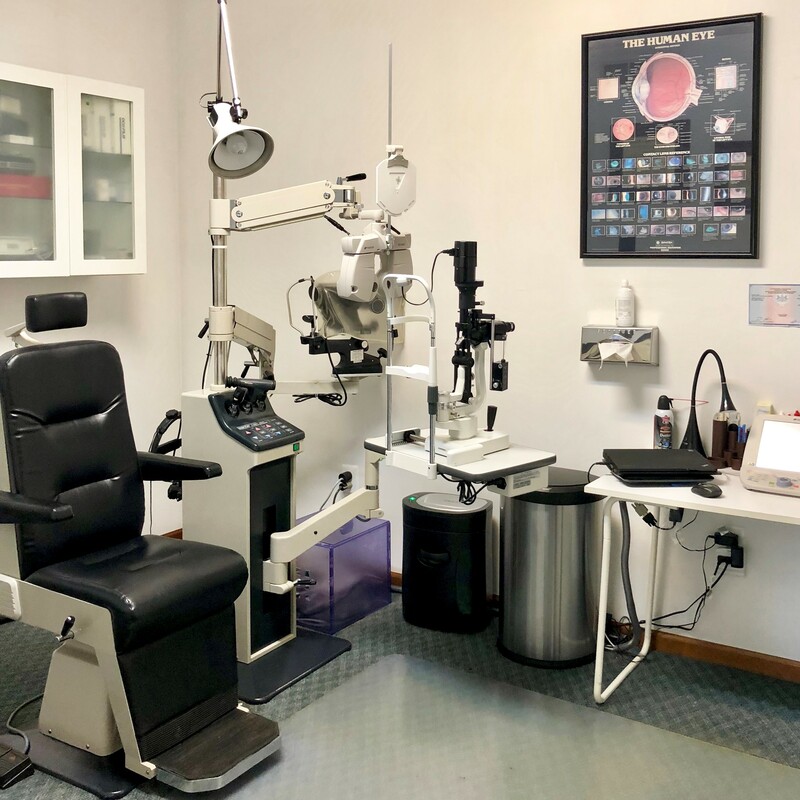 In an effort to provide a more thorough eye exam, Skippack Vision has incorporated the iWellness Exam for retinal scan as a part of the comprehensive vision exam. This scan provides a very clear and in-depth ‘picture’ of the patient’s eyes which makes it possible for early detection of sight threatening diseases to help prevent vision loss and more serious complications. Skippack Vision is equipped with state-of-the-are instrumentation and technology to detect any eye condition or disease. The practice is equipped with the latest diagnostic equipment coupled with electronic medical records to ensure optimal patient care and confidentiality. The practice frame inventory proudly offers over a thousand styles for anyone, from budget to designer glasses. They have recently expanded this inventory to offer Ray-bans as well, as patients had been requesting the brand. 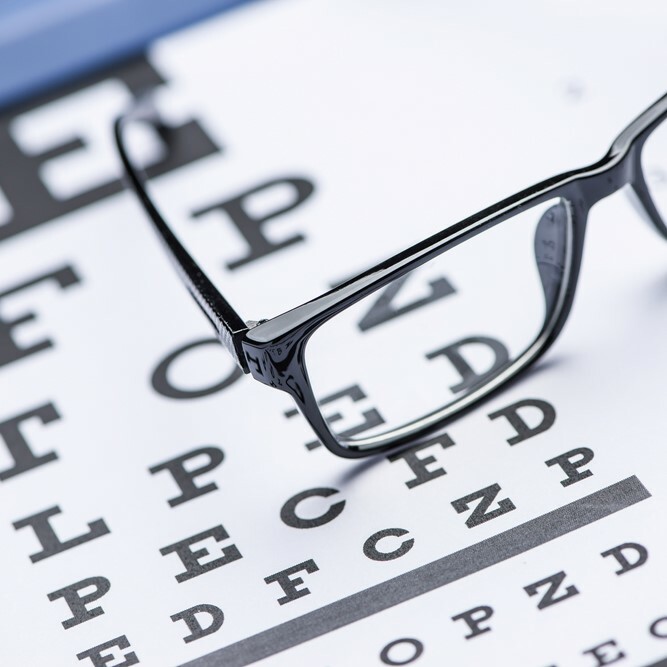 Skippack Vision has a very friendly and knowledgeable team truly listens to questions and concerns and will go above and beyond to assist patients. The business itself has over three decades of existence in the community. While transitioning Doctors, there were no other major changes. The rest of Skippack Vision’s staff has remained unchanged during the transition. When he first arrived at Skippack Vision, Dr. Toth could see the care that Dr. Montague and his team treated the patients with and he is continuing with the same attention and commitment. 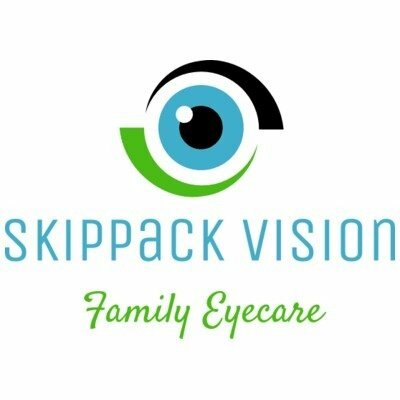 Skippack Vision strives to meet all their patients’ visual needs and are proud to be a family eyecare practice. Their goal is to continue to offer outstanding patient eye care in Skippack and the surrounding communities in Montgomery County, like Harleysville, Worcester, Souderton, Schwenksville, Collegeville, Lansdale, and many more. For more information or to schedule an appointment please call 610-584-4544.